Explore & More Children's Museum Come Spend February Break Week Here! Come Spend February Break Week Here! Learn about the voting process by voting on your favorite exhibit, then make an “I Voted” button to celebrate! Clann na Cara Irish Dance will be doing a performance at 11am in the gym followed by an activity making magnet dance dolls in the workshop room. We will enjoy music classes by MEL’s School of Music & Theatre and making our own maracas to keep the music going. We will be using watercolor, painting and do-a-dot dappers to make various works of art and painting a Suncatcher. We will be making a sock puppet and enjoying theater classes with MEL’s School of Music and Theatre. 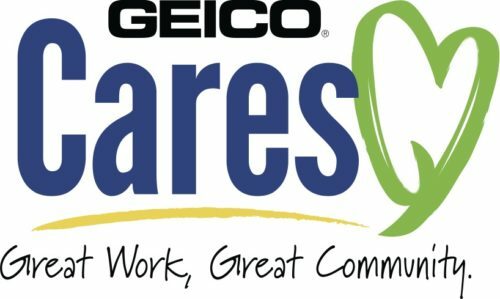 This event is brought to you by presenting sponsor GEICO!